Hydraulic actuation and lubrication systems may experience a significant impact on performance (i.e. reduced lubricity, compressibility, thermal degradation and more) upon the presence of aerated oil. 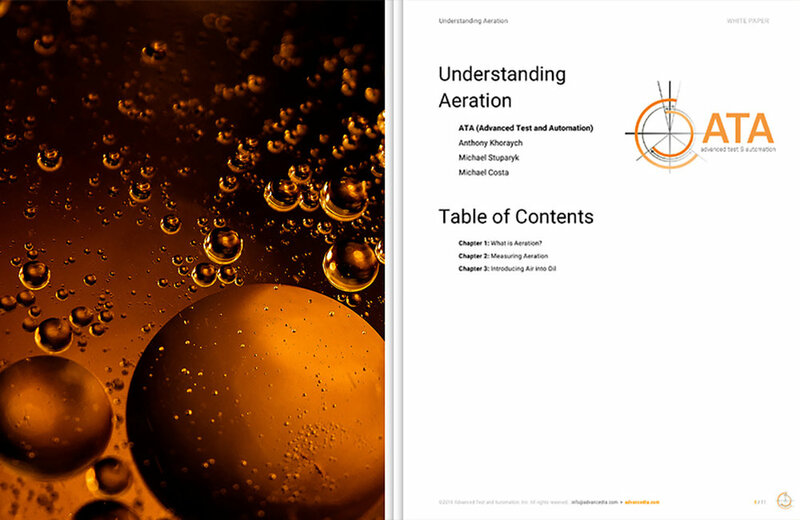 Download our eBook to understand the phenomenon and how to measure/control it.